"We should all strive to think more like Aquinas, but only if we desire to know what is true, to love what is good, to grow in happiness and holiness while wayfarers on earth, and ultimately to share in eternal beatitude with God and the communion of saints when we arrive home in heaven. You see, in all of human history, St. Thomas Aquinas (1225-1274) was among the very best guides to fulfilling these desires. Dozens of popes have sung his praises as philosopher and theologian, the Catechism of the Catholic Church abounds in references to his writings, and even secular scholars have acknowledged his monumental contribution to the field of philosophy.2 They praise him foremost for what G. K. Chesterton called in his biography of Thomas "that unusual human hobby: the habit of thinking."" 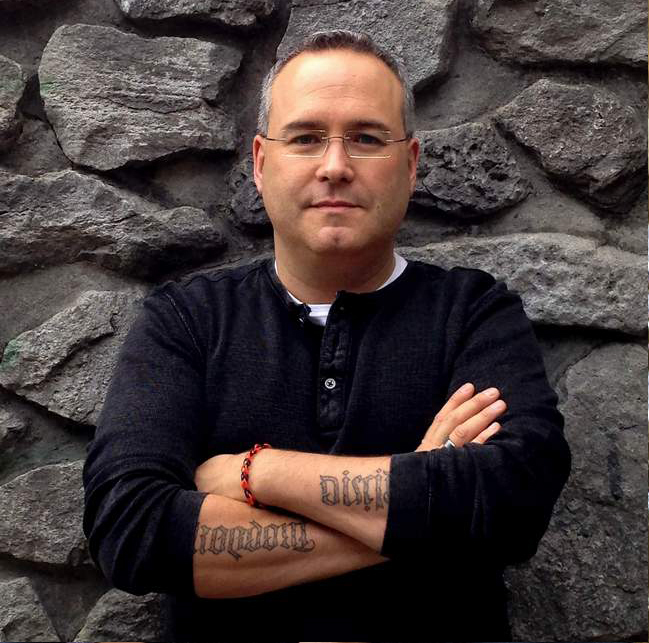 Why Catholics should cherish reason as well as faith and know how to use it! 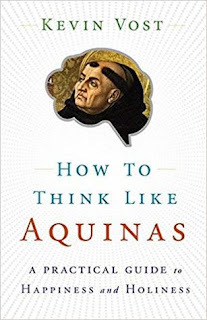 How thinking like Aquinas can inoculate you from twenty damaging isms and worldviews wreaking havoc in our world today." Each chapter in part one of the book ends with a section called Doctor's order, a sort of prescription for learning the lesson of that specific chapter, and tool to help lock the teaching in. These Doctor's orders are broken into three sections, Reflect, Read, and Remember. The Reflect section is to help you apply what you have learned. The Read section is some examples of how to take the lesson further. And the Remember section will help you sink in the lesson. And Chapter 14 provides a Mnemonic Master Table of all we have learned in Part 2 of the book. When reading books by Kevin Vost I realise how much more I have to learn. And each of his books has served as a guide along that path. I believe this book is his best to date. I do not know any Christian who would not benefit from reading this book. And I look forward to when my children are a few years older and I can share this book with them, and that is the highest praise I can give a book. This book is an excellent read by an amazing author.